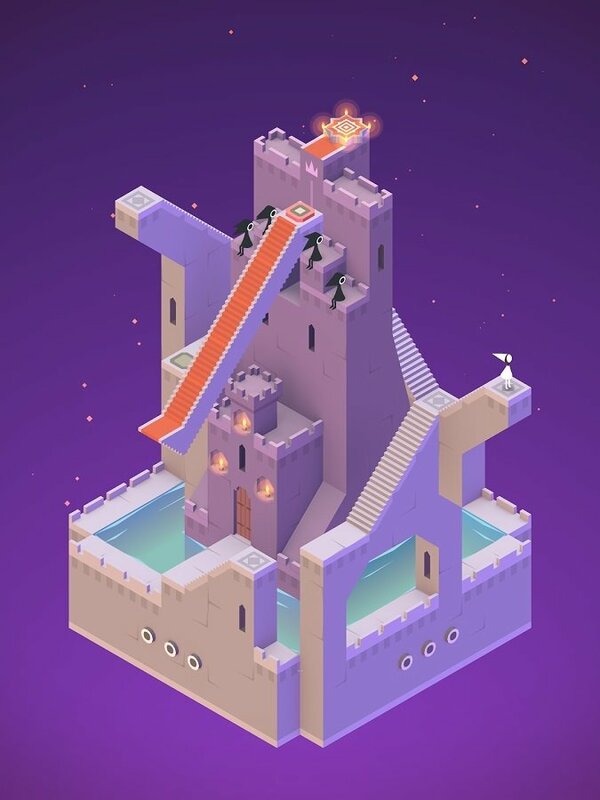 If you want to get hold of a game in which you can explore 3D settings and impossible geometries, you have to download Monument Valley for Android devices, the title that's the real rage among fans of mobile games. 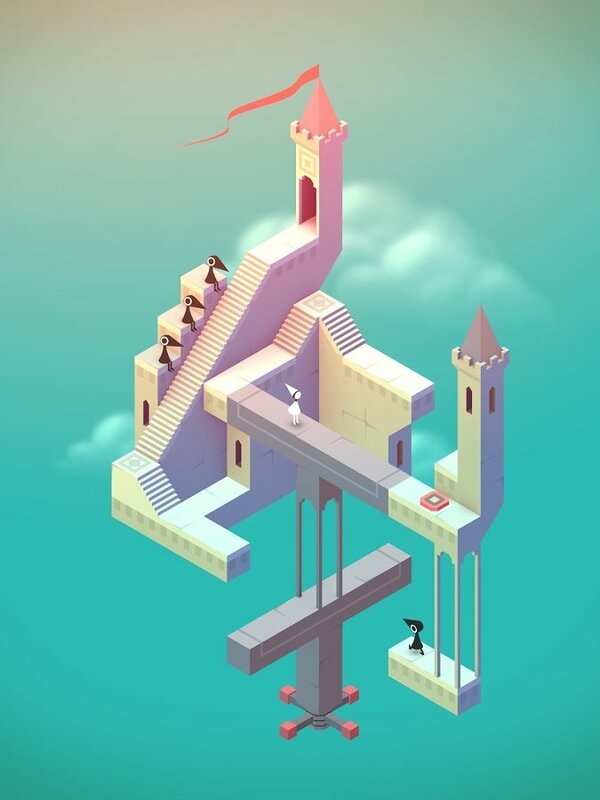 Each screen of Monument Valley is a work of art. 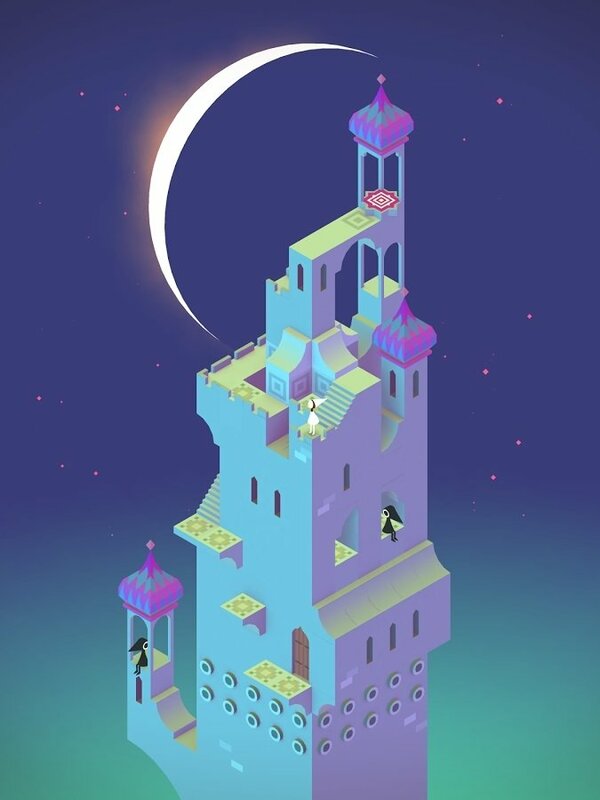 In Monument Valley you'll have to guide Princess Ida through impressive monuments and hidden paths to find the way out of this particular labyrinth full of optical illusions. On your way you'll have to avoid the Crow People who will try to stop your advance. 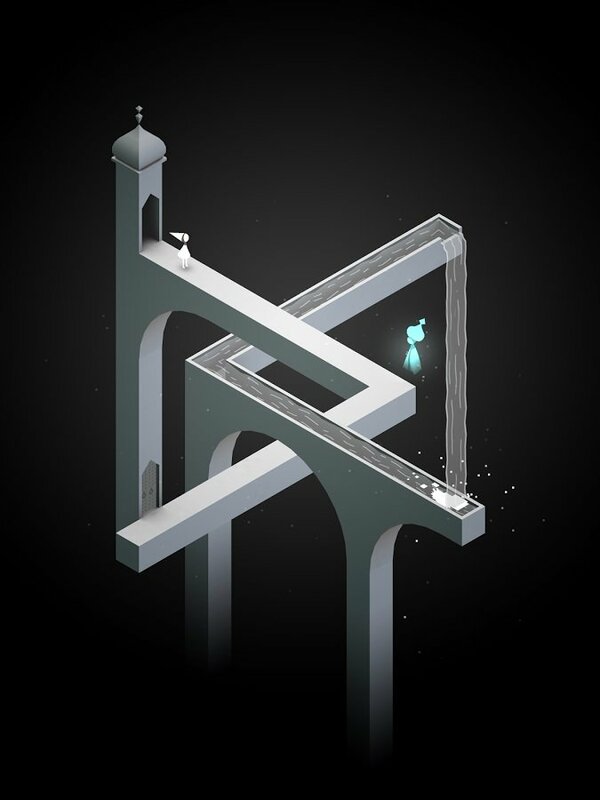 Game of impossible constructions inspired on Escher's House of Stairs. Minimalistic design full of optical illusions. Soundtrack that will submerge you into the game. Simple controls based on twisting and dragging the settings. 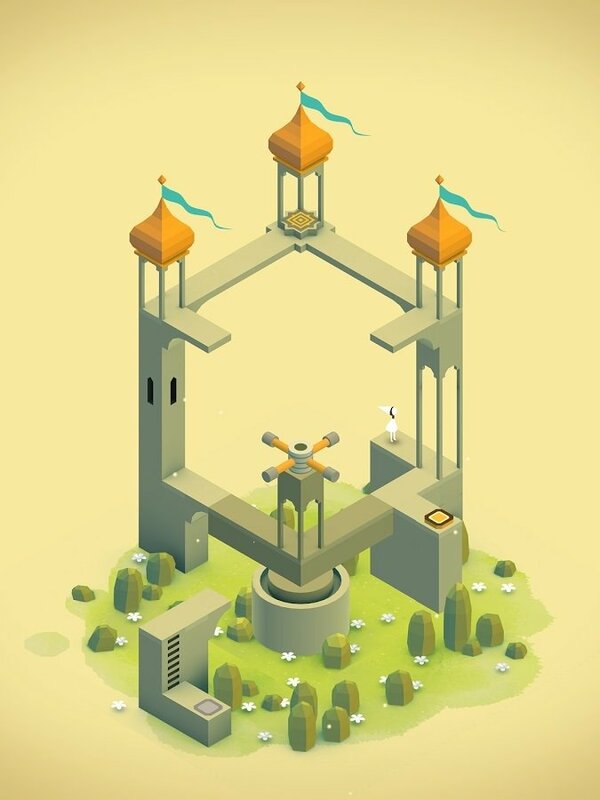 Download Monument Valley for Android and start playing the trendiest game at present.